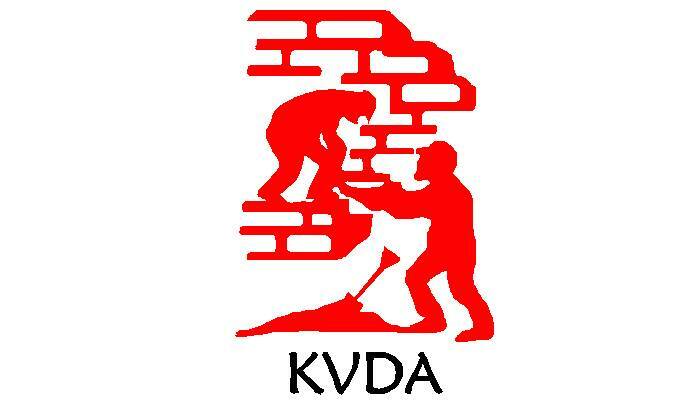 KVDA was registered as a Non-Governmental organization by the establishment of the NGOs Coordination Act. people everywhere are the masters of their own destiny and efforts must be made by all to harness this great potential. 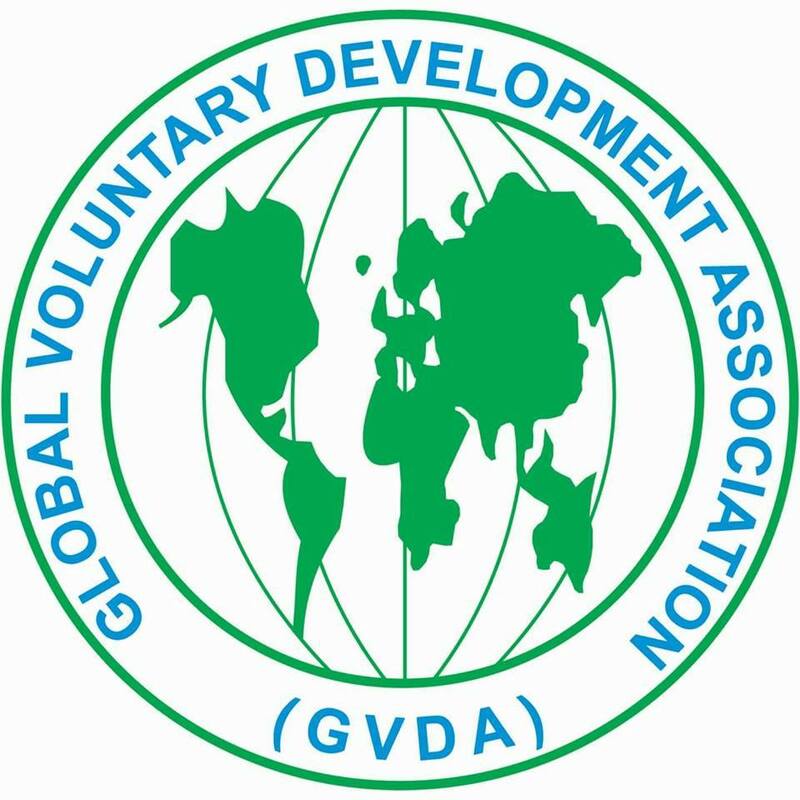 strengthen solidarity among the needy communities and ensure their active participation in the development process. Communities are aware of development issues, mobilized resources and taken responsibility of their own development. 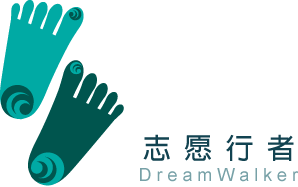 communities and people living in developed world through a range of developmentprograms. 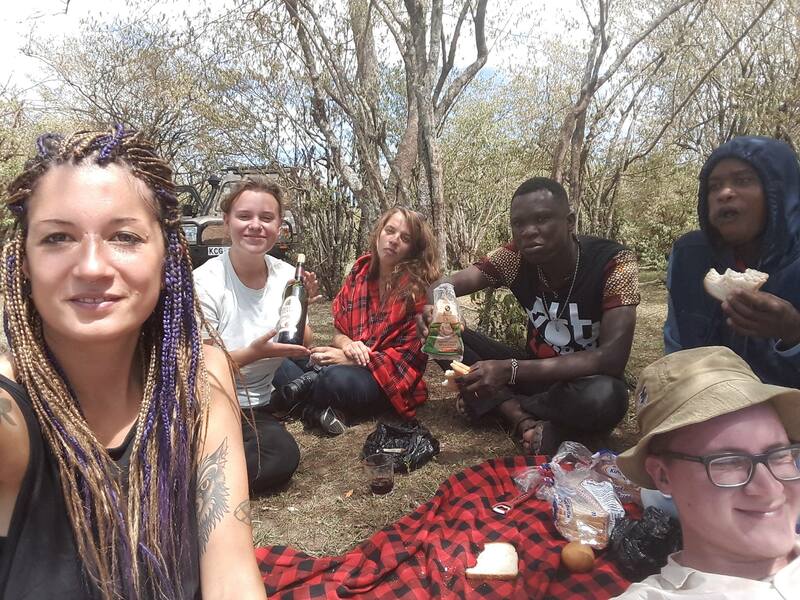 races, ethnicities and religious beliefs together in a common purpose. background by working learning and living together. needs. And along the way, you will meet incredible people, do unbelievable things, and positively affect the lives f others. 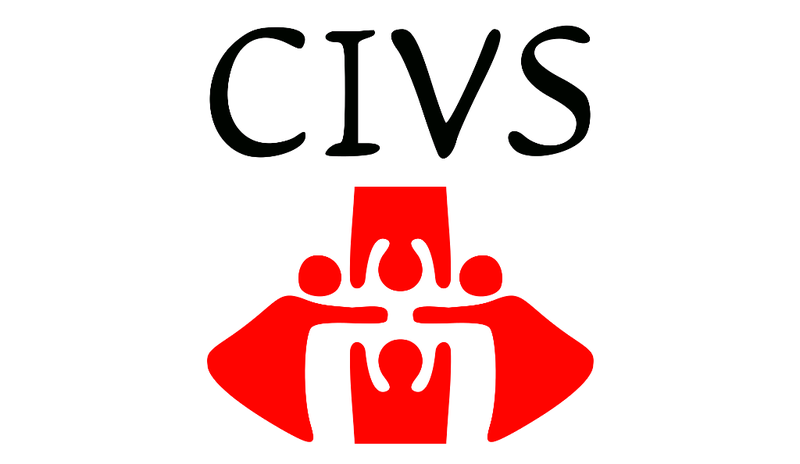 Voluntary Service (IVS) and Community Development. degradation, diseases and mismanagement of public resources.